Location, Location! 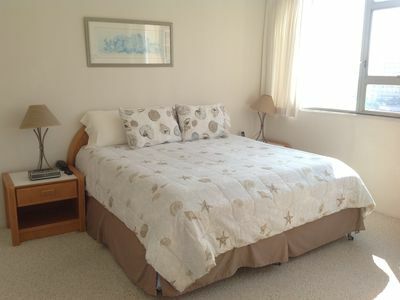 Quiet-side Apartment 1 Block from the Beach! 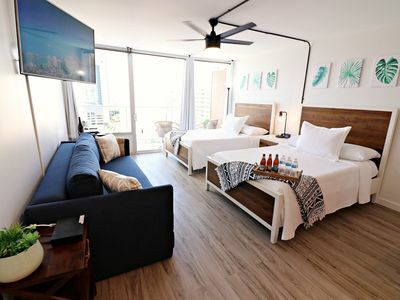 COMFORTABLE, cozy room, just a block from beach! 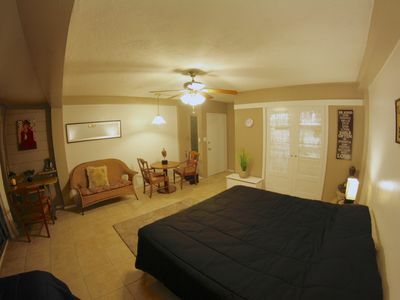 Apartment on the quiet-side of building with queen bed and twin ottoman. Location-Location! 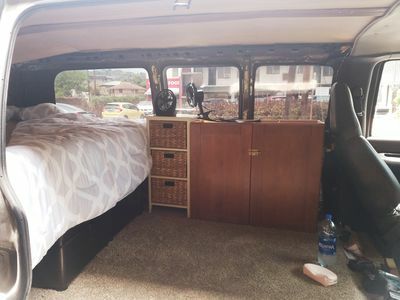 Enjoy this beautiful unit with cooking supplies, free Internet, as well as free BEACH GEAR! 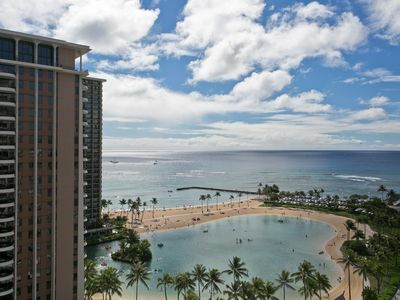 Enjoy the Hawaiian beaches with the stocked Boogie Boards, snorkel equipment, beach chairs, and beach umbrellas! CHECK-IN anytime after 3pm, key in lockbox. 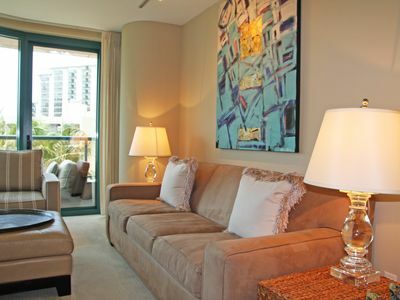 Cable TV is available on large 43&quot; flat screen TV, mounted on the wall for easy viewing. The bathroom is equipped with extra towels and toiletries. 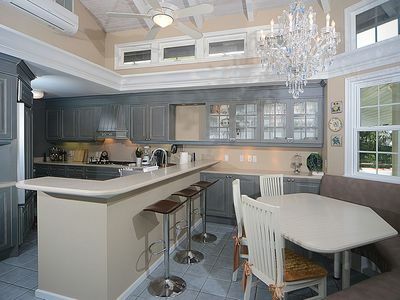 The balcony can sit 2-3 people. 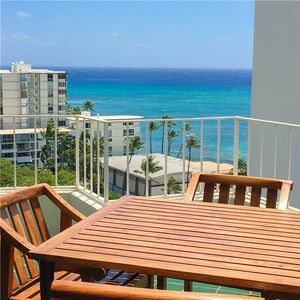 This is great for people who want to be steps away from beach and heart of Waikiki. 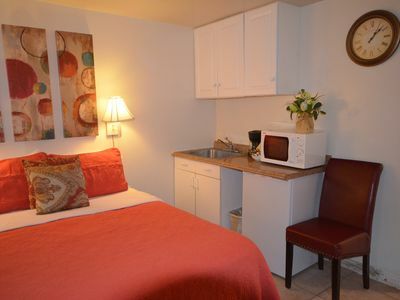 Free mini-continental breakfast for ALL guests, everyday 6-9am (available downstairs at 24 hour Mini Mart). Location, Location, Location! We are in the middle of it all! 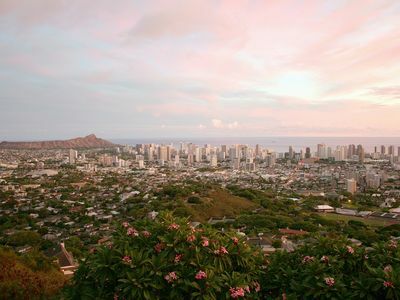 Much to see and do in Waikiki. The World's most famous beach is just two short blocks away. 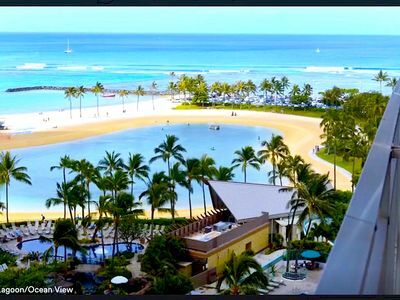 Watch the sunsets from nearly any vantage point along the beach and see the Friday night fireworks from the Hilton Hawaiian Village. 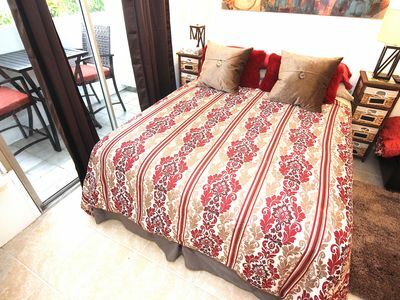 The nearby neighborhood includes several major hotels and numerous large and small restaurants and nightclubs that cater to every nationality. Ask the kamaaina (locals) for their tips. 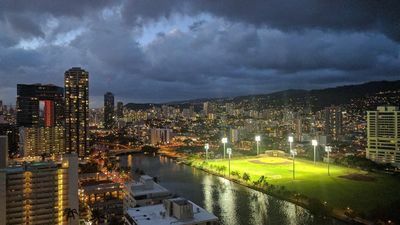 The Royal Hawaiian Shopping Center and other “World Class Shopping&quot; may be found on Kalakaua Avenue (the street fronting the beach). 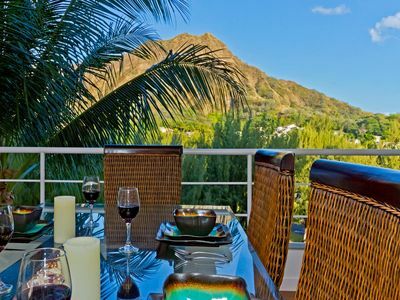 A few blocks away you will find famous Kapiolani park and the Waikiki Shell, Honolulu Zoo, Waikiki Aquarium, Diamond Head, golfing and many tennis courts. 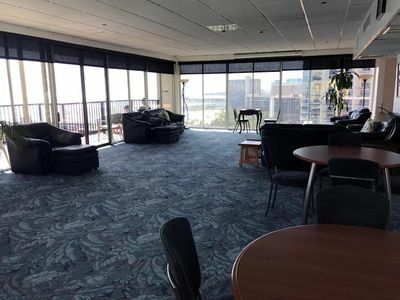 Parking is available onsite and is located in the below street level garage. Daily parking fees are approx. $25 per 24 hours. Payment options may be selected at the vending kiosk located at the bottom of the ramp. 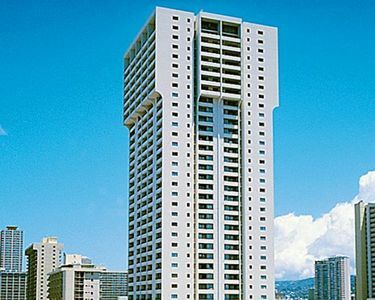 But who needs a car in Waikiki? Everything is in walking distance. But if you have an itch to venture out, the island's bus transit system is awesome. 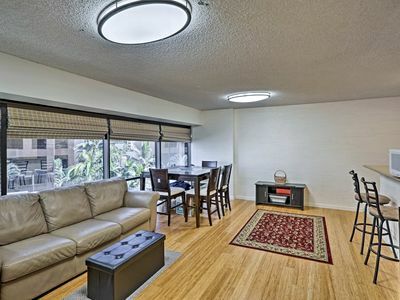 Cozy Downtown Honolulu Apt w/ Pool Access by HPU! 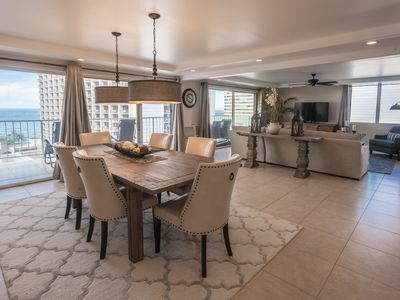 Condo on Waikiki Beach - great value! Luxury on wheels! Comfortable sleeping accommodation and rental car in one!! 8 GUESTS! 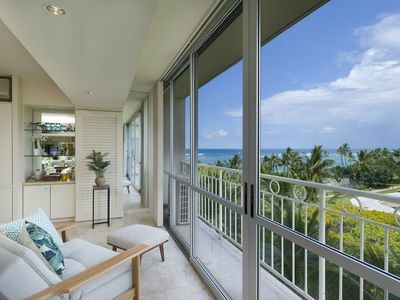 2 side-by-side units in Heart of Waikiki_2 FREE Parking stalls! WIFI!! 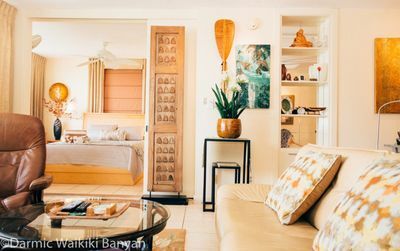 Relax in a soothing setting near Waikiki Beach! 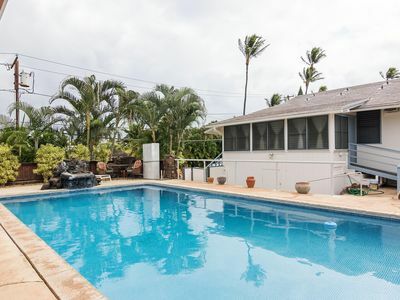 Beautifully decorated modern Hawaiian home with salt water pool.